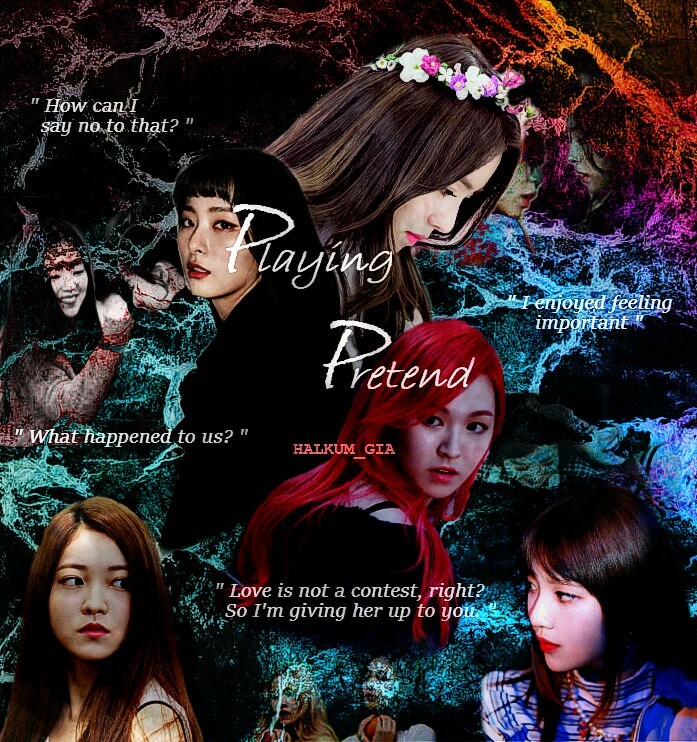 Foreword 1 We Need to Talk 2 Habits 3 A Complicated Love Cycle 4 Beers and Affections 5 Because Everything's a Bi 6 Yerim is not Jealous 7 Back to Square One 8 She's Lucky but she's a F 9 [TW] Suspension 10 What Else Do We Know? 11 The Supposed Talk 12 Choice 13 A Drive to Where You Are 14 [ A NOTE ] 15 Can Time Really Heal? 16 Where it Began 17 I love you, I don't love 18 Rumors and "We're Dating"
10 What Else Do We Know? 15 Can Time Really Heal? 18 Rumors and "We're Dating"